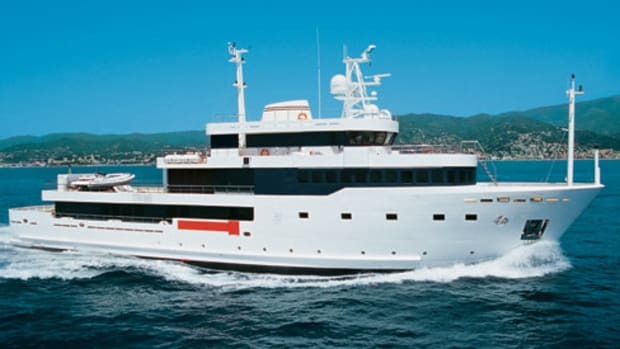 About a decade ago, 43 meters (141 feet) was considered big for a megayacht. 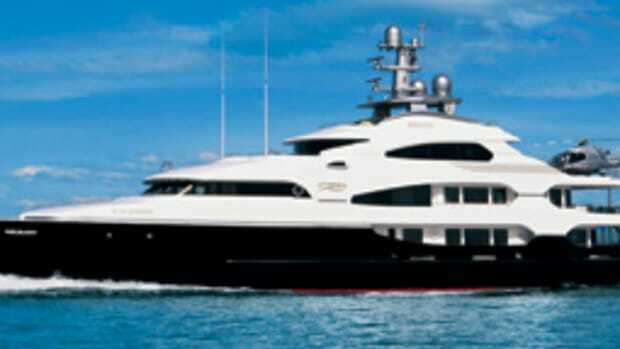 I remember interviewing a leading stylist and interior designer back then, and he was shaking his head at the contracts for custom 150-footers he was just beginning to receive. Funny how quickly things change. 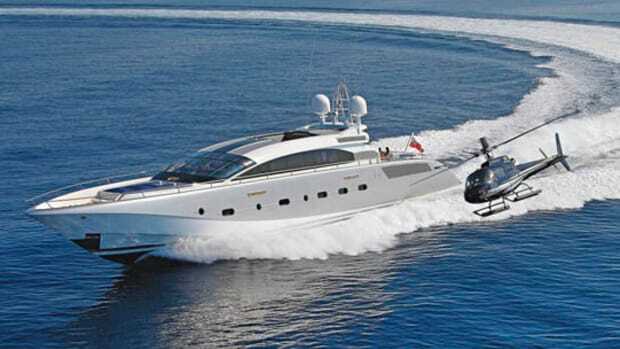 These days yachts that size are often dwarfed at marinas from Fort Lauderdale to France, and increasingly fewer are embracing what set custom-megayacht construction apart to begin with: giving owners something no other private vessel in her range could. 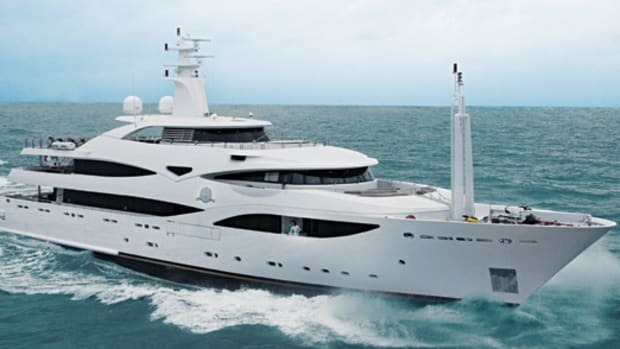 Whether that&apos;s what spurred CRN to launch a semicustom 43-meter series, the first model of which is Emerald Star, or the Italian yard simply decided owners of its "small" megayachts should enjoy some of the same things its large megayachts feature, no one knows. But one thing&apos;s certain: She hits a mark others are missing. 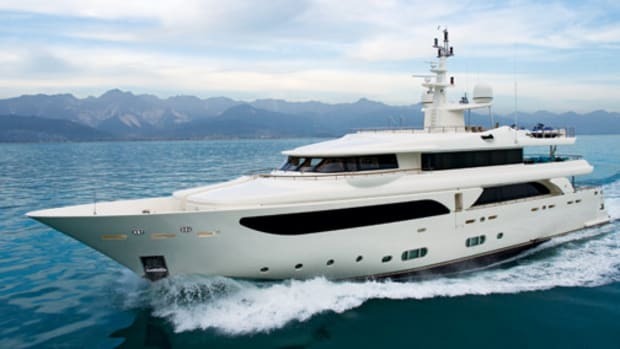 Surely one of the first things noticed by anyone walking the docks at last September&apos;s Monaco Yacht Show (where Emerald Star made her debut) or February&apos;s Yacht & Brokerage Show in Miami (where she made her U.S. debut and was named Queen of the Show by its organizers) is her aft "beach" platform. Formed when her stern hatch folds down to be parallel just above the waterline, it&apos;s a teak-lined escape from the ordinary. 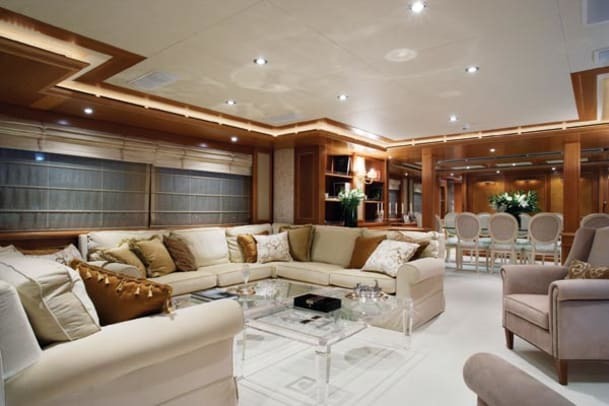 Because the all-fiberglass CRN 43 series is semicustom, owners can choose how to outfit the spacious area just inside the beach. 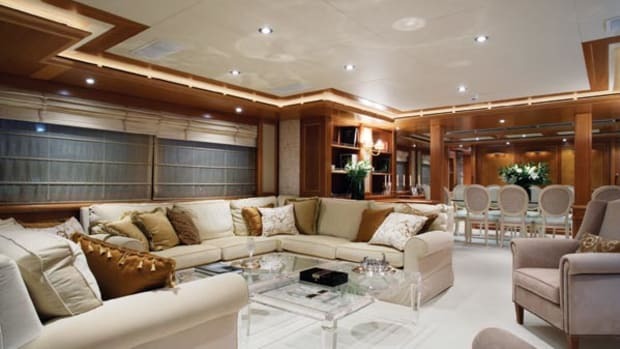 Yes, I said "outfit"—CRN and the design team at Zuccon International Project decided that it didn&apos;t make sense to relegate this area to technical equipment, as it is aboard megayachts of essentially any size. 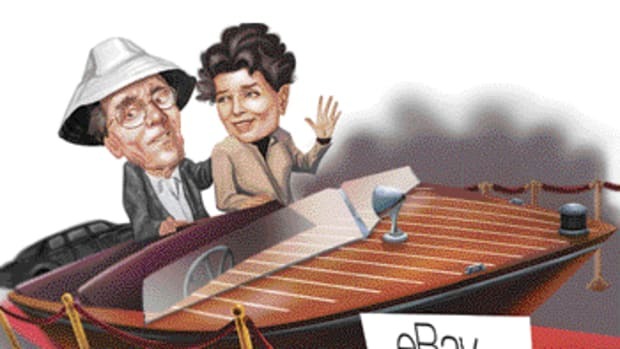 For example, offerings 80 to 150 feet LOA from custom and semicustom builders alike may tuck in an engineer&apos;s cabin opposite a bank of systems&apos; monitors, while far larger yachts dedicate the space to toy and tender stowage and their launching equipment. 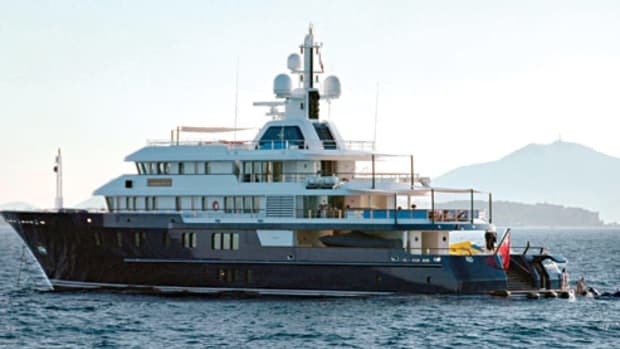 But in the view of CRN and Zuccon, since this is the one spot closest to the water, why not let the owner and guests enjoy it?